Regardless of the type of roofing you have installed, you can determine whether your roof needs replacing or repair by comparing its current age against its estimated lifespan. For example, if your asphalt shingle roof is 35 years old, then it is far beyond its typical lifespan and a new roof will better protect your home. The condition of your roofing tiles or shingles is another important consideration when determining whether you need a new roof. Signs of weathering, cracked, curling, or warped roofing tiles or shingles increase the risk of roof-related issues. Similarly, missing shingles can be a sign that you need a new roof. Check your gutters and look at the roof slopes that get direct sunlight. If you notice granules in your gutters or see curling, buckling, warping, or cracked shingles or tiles, then your roof is probably past its prime. Weathered roofing tiles or shingles increase the likelihood of leaks and structural damage. 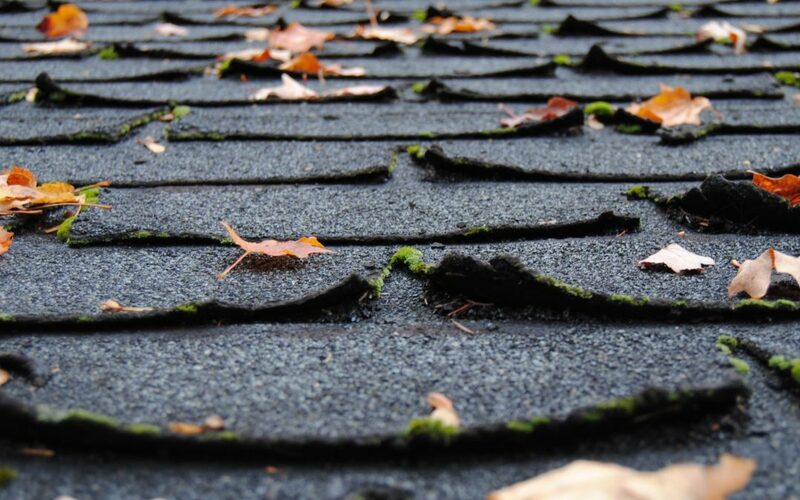 Having your roof replaced is the best course of action if you spot these signs. Regardless of the type of roofing material used, noticeable sagging is one of the surest signs that you need a new roof. Any roof with noticeable sagging is beyond repair. Roof sagging indicates the lack of a proper support system. Without adequate structural support to carry the weight, your roof is in danger of collapsing. As such, it should be replaced as soon as possible. Look into your attic during the day to determine whether you need a new roof. Your roof is losing its integrity if you can see sunlight within your attic. If light is coming through the roof boards, chances are cold air, rain, and snow can do the same, making your home vulnerable to moisture damage. So, check for water stains too. Water stains are another sign that you might need a new roof. The amount of time your roof has left will depend on the extent of the damage. In the event of larger issues like structural damage, however, roof replacement will be wiser and more cost efficient if done sooner rather than later. Manor Home Inspection provides home inspection services for the Greater Boston area. Contact us to book an appointment.